of neoliberal restructuring as a complex political process. 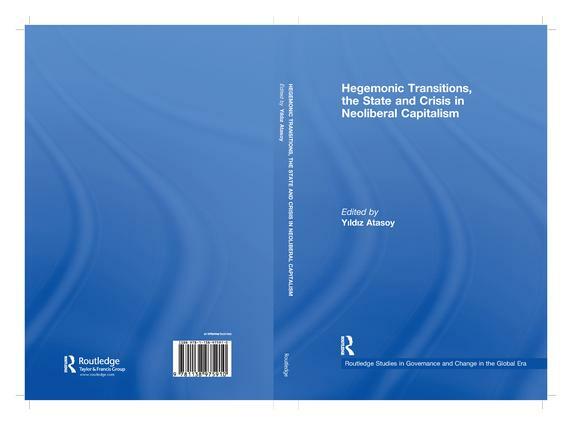 In an effort to penetrate and clarify this complexity, the book explores the connections between the economy, state, society, and citizens, while also offering current examples of resistance to neoliberalism. The book provides a forum for rethinking politics that represents a turn to societal forces as essential not only to the uncovering of this complexity but also to the formulation of democratic possibilities beyond global hegemonic projects. The book does not seek to produce a new model for social change, nor does it dwell on the spatial aspects of modernity's new form or the emergence of a new state hegemony (China) or new forms of rule (empire) in managing the world capitalist economy. Instead, the book argues that an understanding of hegemonic transformations requires the problematization of global power as embedded in historically specific social relations.